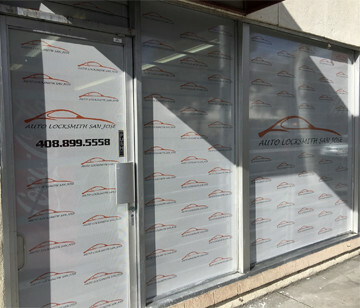 Are you looking for Vehicle Locksmith Service in San Jose? Did you lock your car keys inside? Key stuck in the ignition? 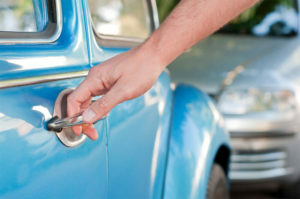 Don’t hesitate, call Auto Locksmith for Vehicle Locksmith Service. This unfortunate situation you may find yourself in can happen to anybody. It’s so frustrating. But don’t hurry to break the windows or pick a lock yourself. It’s better to call a local locksmith and leave opening your car to them. 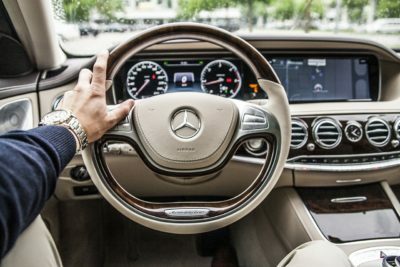 Because, auto Locksmiths provide expert vehicle locksmith service, and we make sure that there will be no damage to your car. You won’t have scratches on the door or a torn out lock. Our locksmith experts use professional tools and special methods to deal with any car problem you may have. If you have your car key stuck in the ignition switch, we are also going to help with that. After extracting your vehicle key out of the ignition, we’ll need to diagnose it. Because, we will have to make sure, that no part of the ignition lock broke and that the key isn’t damaged as well. If that’s the case, your ignition cylinder may need repairing or replacement. 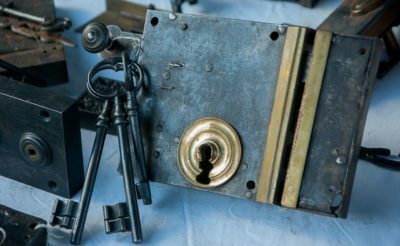 We are a professional and experienced locksmith company in San Jose. For more than 25 years we have been providing our clients with high quality auto locksmith services, so we are the company that you can trust. 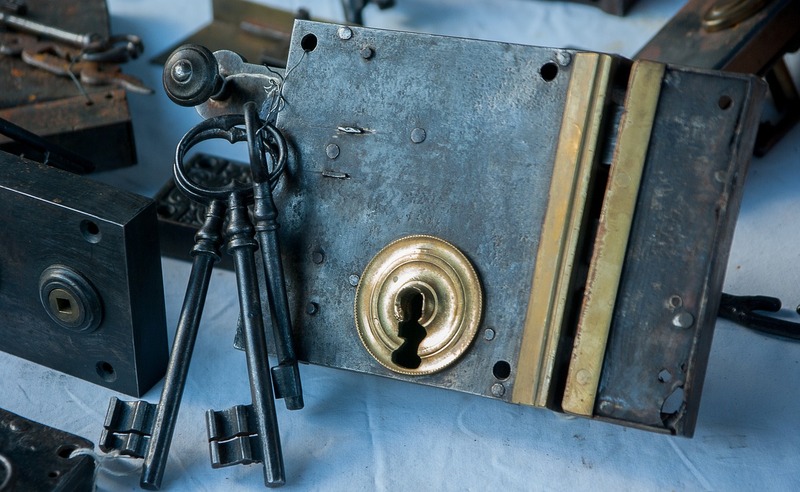 We offer various locksmith services that you may require. 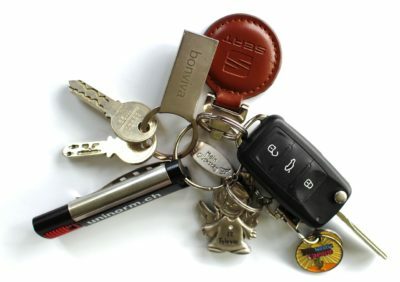 For example, if you have lost or broke your car keys, we will produce a replacement key for you. For the newer vehicle models we also make programming/reprogramming of your car keys. We can do it whether you have a remote key, or transponder key or a flip key. All of them are included. 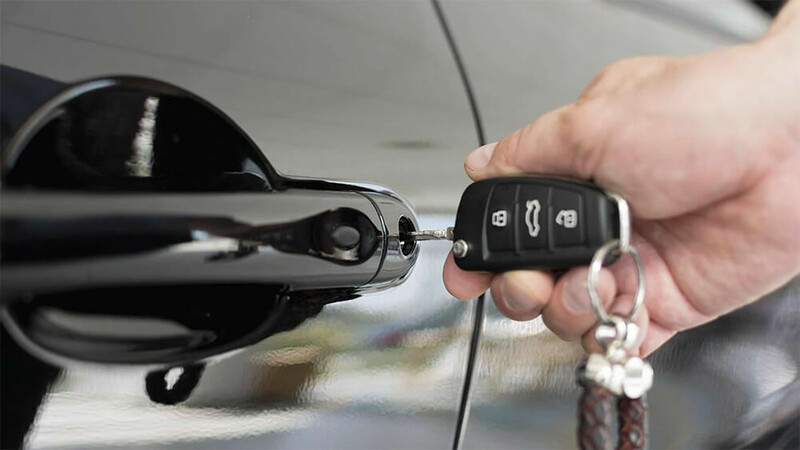 Vehicle locksmith service also includes car door lock repair, ignition switch repair, and car keys duplication. 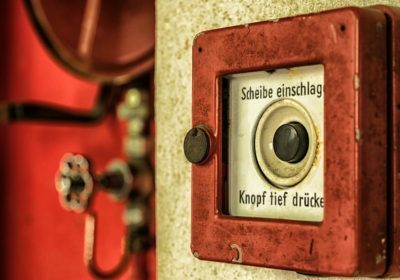 We have mobile locksmith units for any sort of emergencies. So, the locksmith will come straight to your location, fully equipped in a matter of minutes. We believe that your safety is our concern. Therefore, in case of an auto locksmith emergency situation, we are here to comfort you. Don’t postpone and give us a call immediately.